"Choose a suitable design and hold to it." I am a plotter. I think I've mentioned this before. I'm always amazed when I hear people say they just write by the seat of their pants. I can't even conceive of the idea of writing without knowing how something is going to end. Maybe it's my non-fiction background, or my academic bent, but for anything larger than flash fiction I have to have an outline. I think it was probably said best by those wise writing gurus Strunk & White. "Writing, to be effective, must follow closely the thoughts of the writer, but not necessarily in the order in which those thoughts occur." This is not to say that I'm never carried away by a scene or character into something that I hadn't foreseen or planned. 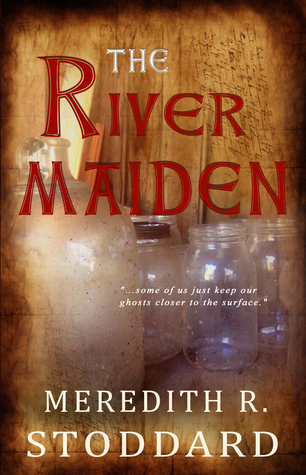 Much of the Alex Budge parts of The River Maiden were expanded based on the strength of the character as he appeared in my head while I was writing. Still, I start a project knowing where I will end and what things need to be covered along the way. 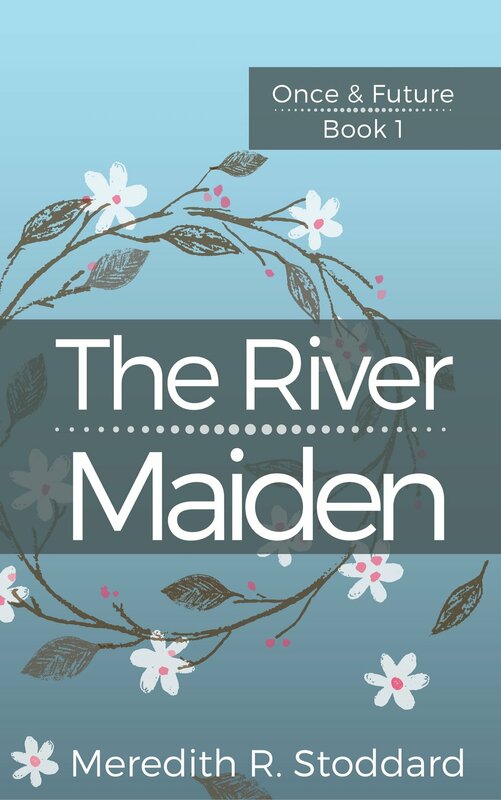 Now, I started writing The River Maiden years ago, and when I did I had a very useful mind mapping program that helped us turn abstract ideas into outlines. Unfortunately, since I no longer work for that company, I don't have access to that program anymore. So, now that I'm in the process of plotting the next book, and was looking for a way to get all of the various themes of this book that have been swimming around in my head into some sort of outline. I found a few methods for plotting a novel, including mind mapping as I had done before. But I also found the information about how to use a snowflake diagram. That's a lot of very specific steps (so specific that they've now made software for it) that get down to more specifics than I'm ready for right now. Instead I'm using it help me layer the various themes of the plot. I have 6 main themes and each section is for outlining that theme and how it all fits together. I built my own tool for using the snowflake diagram using a folding foam board. This helped me brainstorm the different movements of the plot and how each of the main characters get to where they need to be at the end. Instead of going through all of those steps however useful they may be, I used the snowflake structure to organize my brainstorming. Since I've had some scenes running through my brain for a while now, this gives me a chance to get them out and organize the. Not all of these points of the snowflake have specific events lined up with them, but it does give me a look at what is needed to move Sarah and Dermot and company to where they will be at the end of this book. While brainstorming the plot, I used the side panels to note locations and characters who need to be fleshed out further. I did this with post-its on the board so that I can move things around as needed. This also enables me to use the board again for the next project (did I mention I'm cheap?). Snowflaking as we've started to call it around here is becoming quite the thing. My six year old is even using it to plot her work-in-progress "The Day it Rained Kittens". I helped with the writing, but the plot points are hers. I can't tell you how important organization is when your story is being dictated by a six year old.